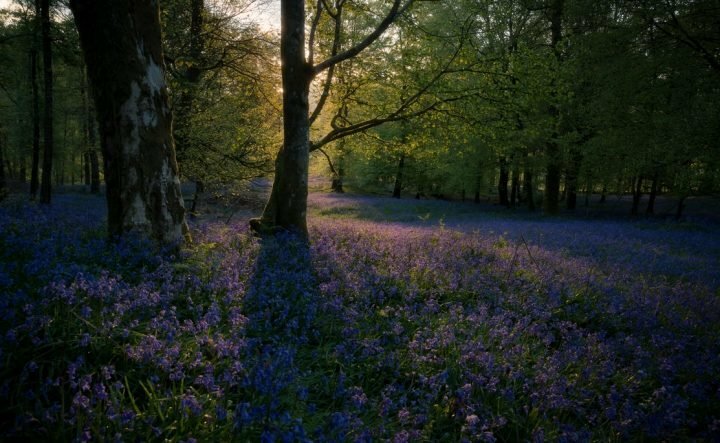 We ran this feature last year and it did so well we thought we’d roll it out again to point you in the direction for a delicious darjeeling and a magnificent macaron or two. The relaxed dining environment in beautifully crafted rooms and garden sets the perfect atmosphere for a catch up with the gals or unwind with the family. The imaginative range is made using the best local ingredients to bring you fresh seasonal dishes of a high quality. Open Monday to Saturday, The Green Room transforms from a cool cafe bar during the day to a stylish gin and tapas bar in the evening, making any visit memorable no matter the time of day. Live like ladies for an afternoon with a visit to Highgate House. With the stunning views and grand location, this place will get you feeling oh so posh with their Afternoon Tea being served in beautiful china on the best white cotton tablecloths, this one’s certainly a treat! The food is of amazing quality and ticks off every part of the culinary checklist. Crustless fresh finger sandwiches with numerous fillings including egg mayo, wahoo and an absolutely gorgeous cream cheese and smoked salmon which goes perfectly with the fizz. Save room for creamy strawberry tarts, alongside lightly baked cakes and macaroons – so delicious! 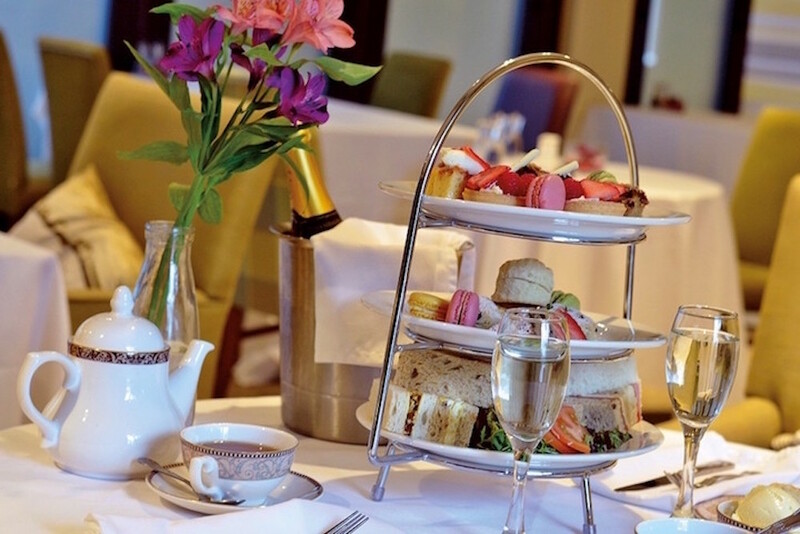 ARTea offers an imaginative twist to the conventional afternoon tea! 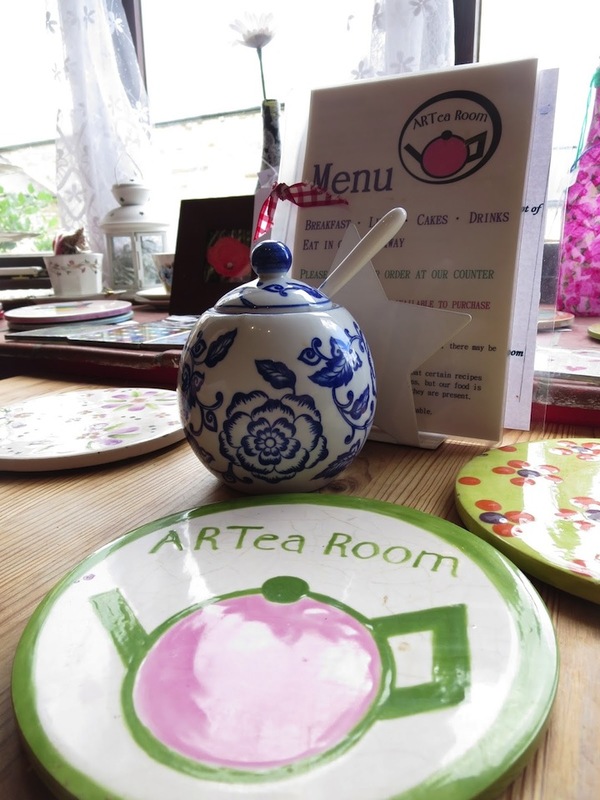 Not only can you enjoy a beautiful selection of teas, other drinks and various snacks, ARTea gives you the chance to browse some of the beautiful local artwork that covers the walls of the tea room (and if you particularly like any of it, many of the pieces are up for sale)! You can also book in for a traditional afternoon tea including finger sandwiches, scones and a choice of cakes from their extensive cake counter (for special occasions sparkling wine is available, so you can really treat yourselves)! Open every day except for Mondays so get yourselves down when you get the chance (two Muddy winners, Vitreus Art and Grafton Spa are also at Wakefield Court)! 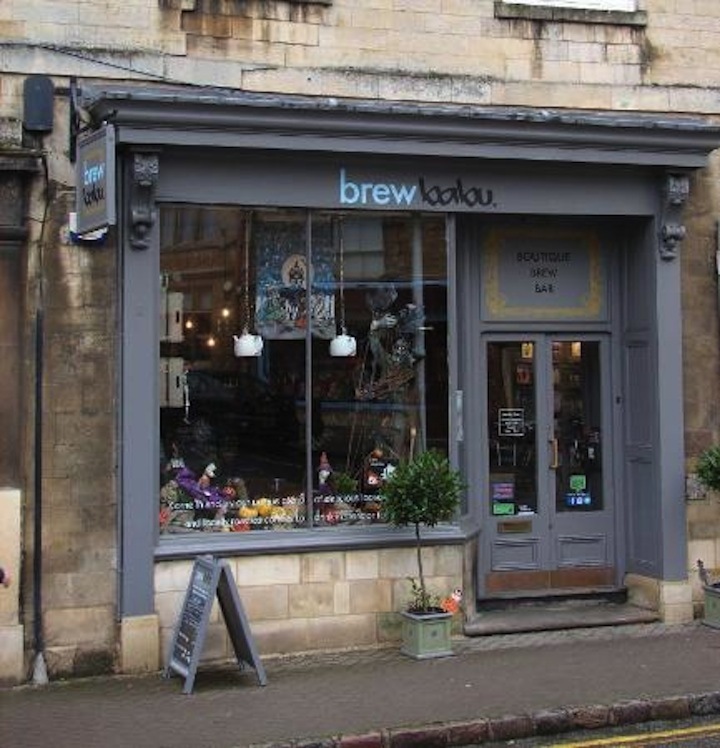 This is a specialist tea and coffee brewing bar set in the beautiful market town of Oundle (already reviewed by us at Muddy – finger on the pulse and all that ; ) They pride themselves in bringing back the Nation’s love of traditional loose-leaf tea and aim to make it “exciting and adventurous”. Brewbabu also offers something for the coffee lovers out there with a range of specialty blends including burnt toffee and even toast coffee! They also offer a selection of freshly prepared snacks and cakes (which honestly look shamazing!) plus they also provide a customary afternoon tea in their Parlour! Open seven days a week! 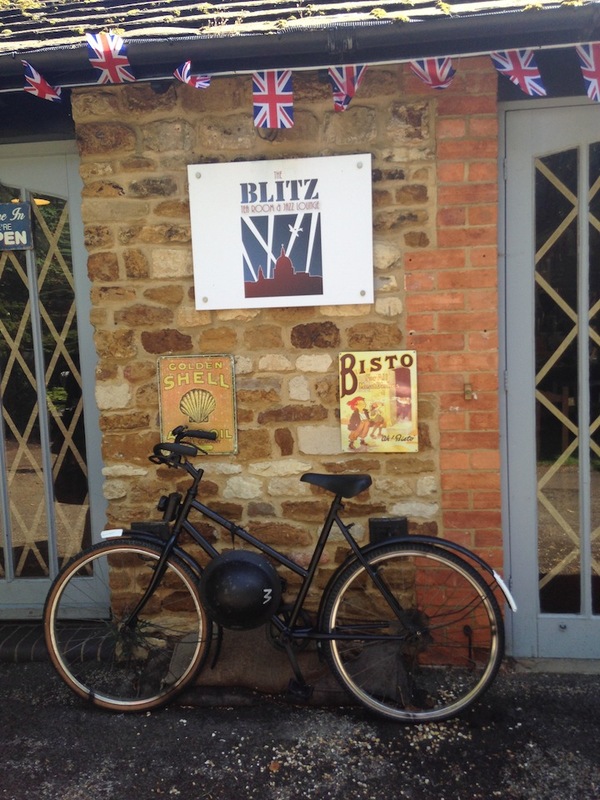 The Blitz is a tea room dedicated to all things 1940s! They aim to recreate the feeling of great national spirit that flooded the country throughout this period whilst WW2 was in full throttle. With authentic furnishings and the staff dressed in period attire you’ll really feel like you’ve stepped into a time machine back to the ’40s! Keeping up with the theme, music from the era can be heard throughout the tearoom interspersed by BBC news broadcasts allowing you to enjoy the ambience of the time period. Now onto the tea itself! The Blitz offers you the choice of fourteen loose-leaf teas and a range of coffees. They also provide a lovely looking menu if you’re feeling hungry! There is also the Jazz Lounge with a more glamorous atmosphere with plenty of live bands and themed evenings! Also the Blitz won #1 tea and coffee business in the country, so really worth a try (if you fancy something stronger afterwards, The Kino Lounge is just around the corner)! A delightful barn conversion set in the Northants countryside, ‘the Buttery’ appeals to people of all ages, whether you want a relaxed day with your partner or a fun day out with the kids, they’ve got something for everyone. Their infamously good cakes and scones are served at their high tea (be aware you have to book this due to its popularity)! During the summer there is also the chance to sit outside within the beautiful garden and eat jammy scones to your heart’s content! There is also the addition of their ‘pick your own’ soft fruits where guests can roam the fields picking strawberries to their heart’s delight! 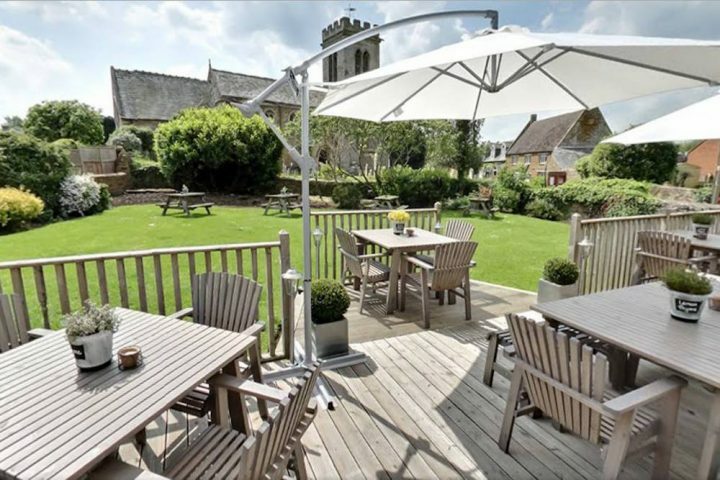 Great fun for everyone, this tearoom is perfect for a sunny afternoon out! 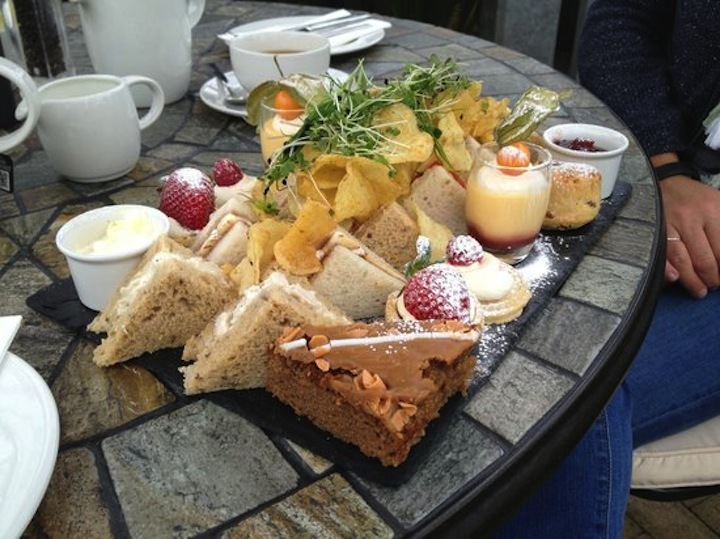 A personal favourite of a few of yours, Beckworth Emporium prides itself on a gorgeous afternoon tea service! Served with sparkling wine if you so fancy (er mayyyybe), Beckworth allows you to enjoy true luxury whilst tucking into the time old classic. 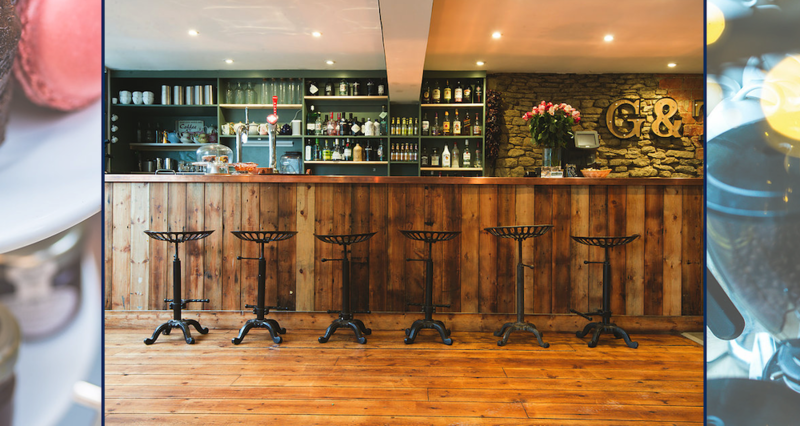 With a bustling atmosphere this tea room is set at the back of the most magnificent farm shop where you can purchase items from local businesses that Beckworth are keen to support (beware, you could spend your week’s wages in a heartbeat. 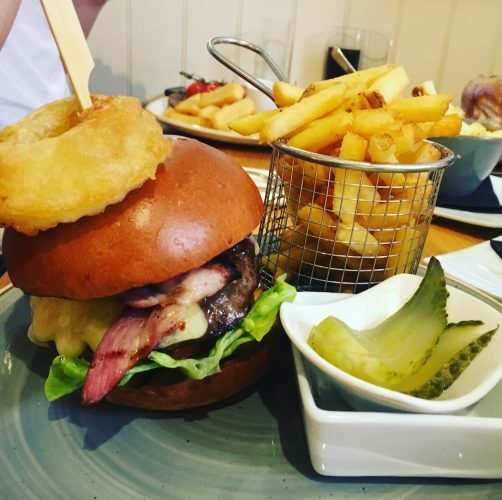 Yes, fine, i’ve done that ; ) The kitchens also have award-winning chefs ready to cook you anything off their delish menu, and good hot meals if you fancy something a bit more substantial. Beckworth also offer gift vouchers for their afternoon teas so you can buy a loved one an afternoon of floury goods, which I’m sure they’ll be more than pleased to receive! Howdy would you mind stating which blog platform you’re using? I’m planning to start my own blog soon but I’m having a hard time deciding between BlogEngine/Wordpress/B2evolution and Drupal. The reason I ask is because your layout seems different then most blogs and I’m looking for something unique. P.S Apologies for being off-topic but I had to ask! I did try all these tearooms and I must admit The Blizt and The Old Forge Cranford are still my favs by far! Yup, I’ve heard the Old Forge is a goodie. It’s on the hit list. Cheers Jeanette!